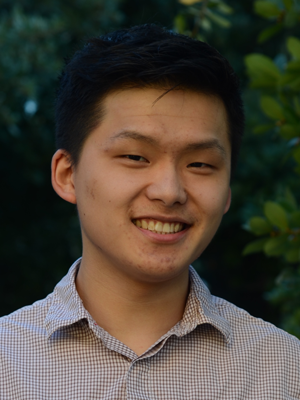 Kyle Qian is a coterminal MS Computer Science student at Stanford, advised by James Landay. The wide range of his previous work with immerse media includes conducting original research on mindfulness in VR, prototyping biometric AR visualizations, and shipping enterprise VR training products. Kyle is interested in how an understanding of AR/VR and human perception can give rise to technologies capable of augmenting how people effectively communicate, whether across great distances or face-to-face.